April 5, 2011 – Take a deep dive into the wonders and joys of each age with a whole spectrum of rich life experiences. 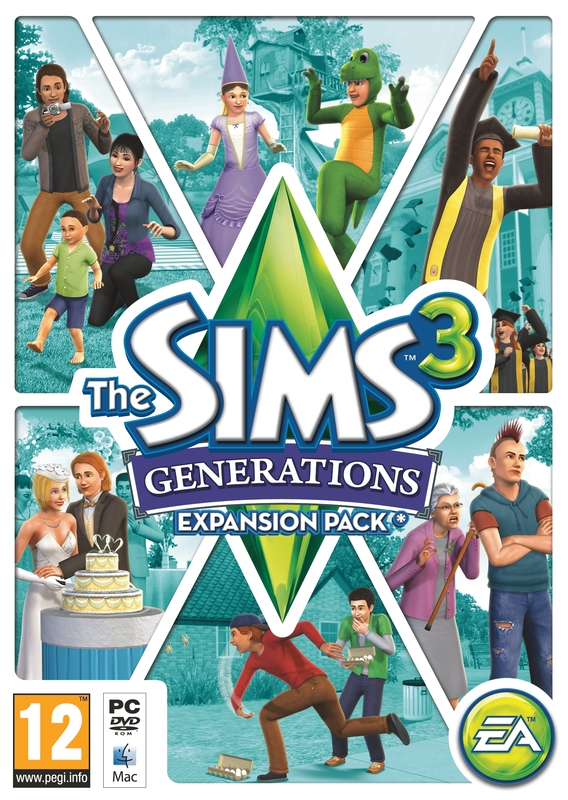 The EA Play Label of Electronic Arts Inc, today announced that The Sims 3 ™ Generations Expansion pack* is in development and will hit store shelves worldwide this spring. 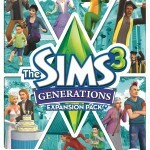 Players will be able to take the reins and act out life’s most humorous and memorable moments from childhood to teenage years to adulthood in this new expansion pack to The Sims 3, the best-selling PC game of 2009**. 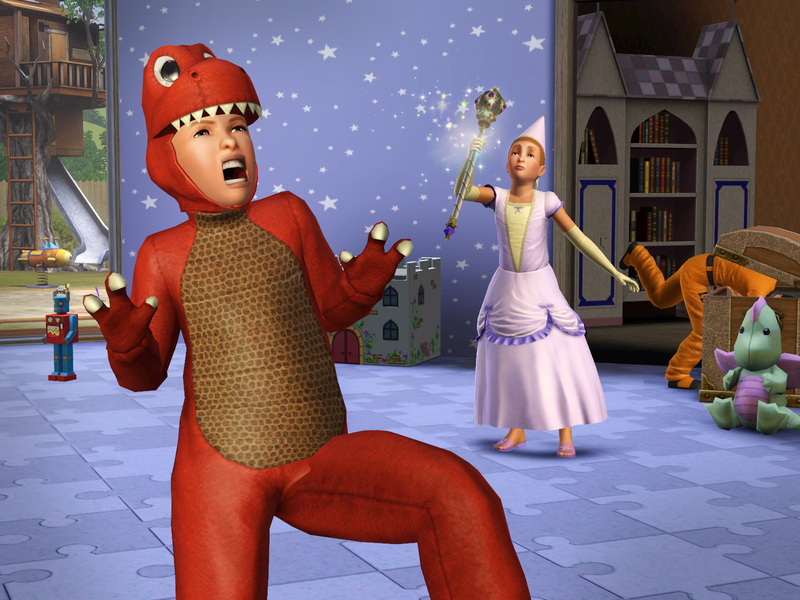 From new celebrations to dramatic life events, The Sims 3 Generationsoffers gamers all-new ways to express their Sims’, characters unique toThe Sims, creativity. 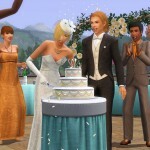 Players will be able to capture and keep track of their Sims’ life moments with in-game cameras and upload and share their Sims’ memories on www.TheSims3.com and Facebook*** via the new memory system. 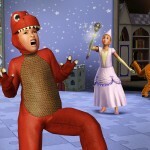 Players start off in the imagination-fuelled world of childhood, where they can take dance classes, misbehave with their imaginary friend or goof around in one of three themed tree houses; space rocket, wooden shack or princess. 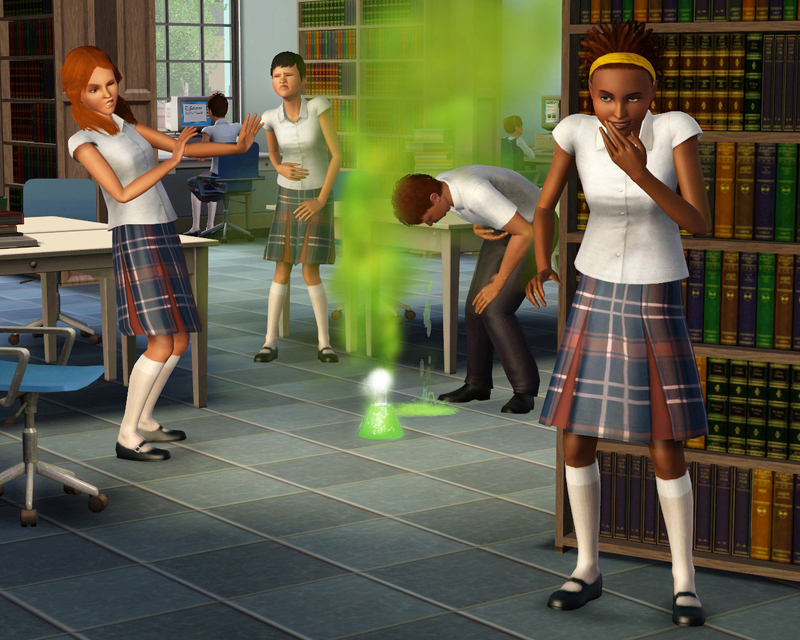 Players may then move on to embrace the drama of the teen years by pulling elaborate pranks such as exploding toilets, color dye in the shower or ding dong ditch, become prom king or queen, or forget the school dance and throw a raging party at their parents’ house. 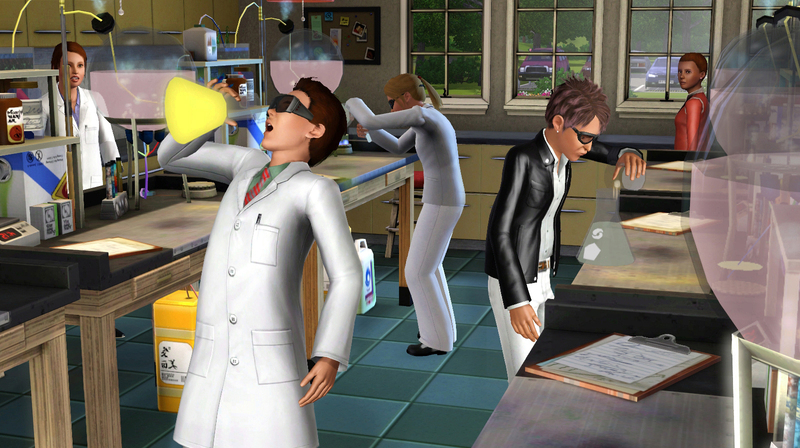 There will be even more creative options to explore with a brand new chemistry set, but they’ll need to use caution, or their Sims might turn themselves into a ghost. 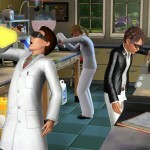 As adult Sims, players ride the wave of freedom. They can attend or plan bachelor and bachelorette parties, throw lavish weddings, and go through a mid-life crisis where they may change their hair, style, and more. 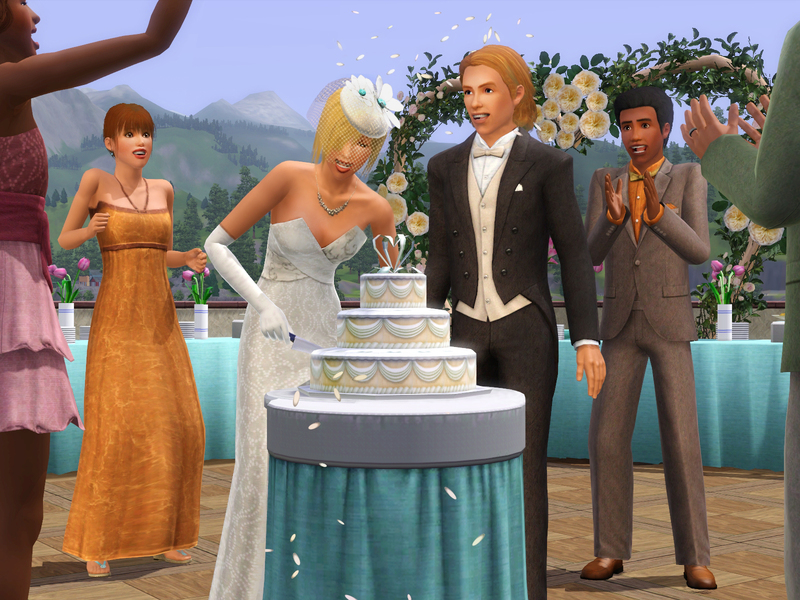 With a wealth of new options and activities, Sims’ lives are sure to be more interesting in The Sims 3 Generations. **In North America and Europe according to NPD data, Chart-track UK, Gfk France, Gfk Spain, Gfk-MCC Germany and EA internal estimate. *** Conditions and restrictions apply. Please see back of pack for details.